Helping others, just like you, get real results! 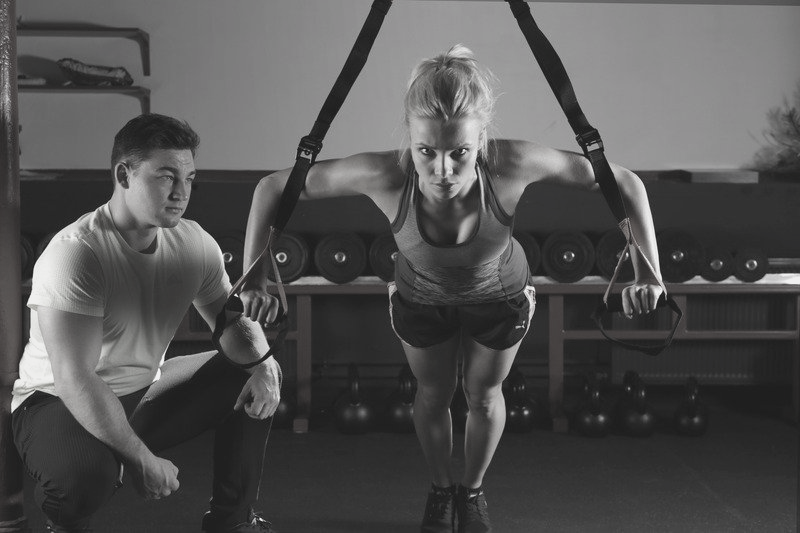 Our team of certified personal trainers are here to help YOU become the best possible version of yourself. Everyday, we work one-on-one with clients just like you to get REAL results! Our trainers ensure you’ll reach your goals and health, wellness, and fitness potential. Ask a Fitness Pro about our tandem and semi private training options! The Personal Training Experience in a small group setting! Shape your body, enhance performance and take your fitness to the next level! Access to specialized classes such as circuit training, master swim, HIIT boxing, incline fit, weekend warrior, and SO much more! Coaching, training & accountability! Customized solutions for every unique individual and goal - with Mary Ginnetti RDN, CPT, MS. Contact Mary for a FREE 30 minute consultation!